According to the charter COSMEBIO, all COSLYS products are formulated with a maximum of ingredients from Organic Farming and natural sources (min. 95%). As a member of ONE VOICE, the brand Coslys do not test on animals and do not use animal-derived ingredients in their products. 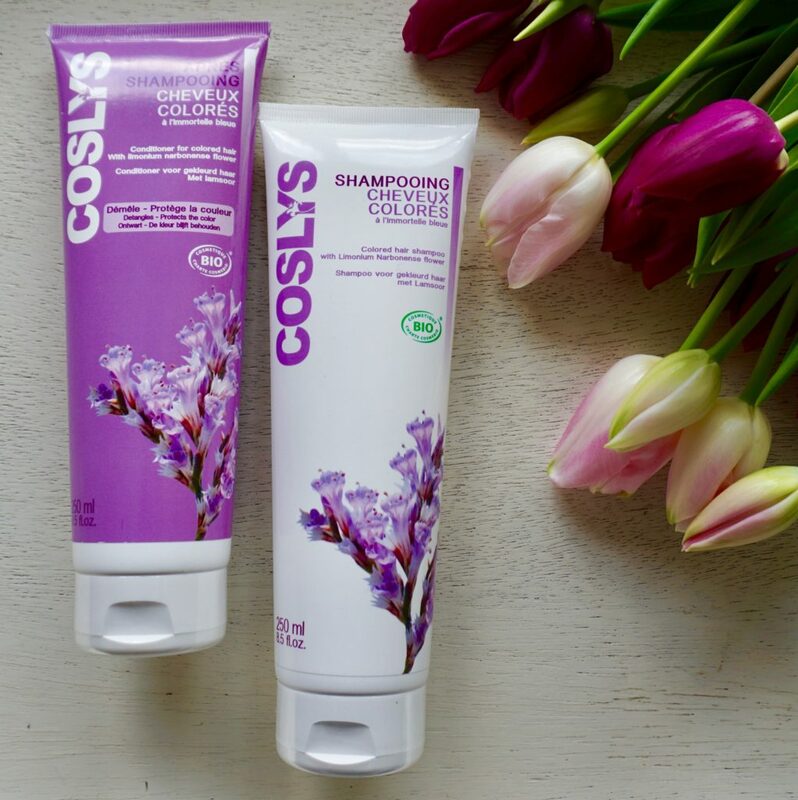 Why Coslys’ organic shampoo with Limonium Narbonense flower (sea lavender)? In addition, the Sea Lavender extract (consists of anti – oxidant polyphenols) protects from UVA/UVB effects while Lavender vinegar makes your hair color shiny and long-lasting. 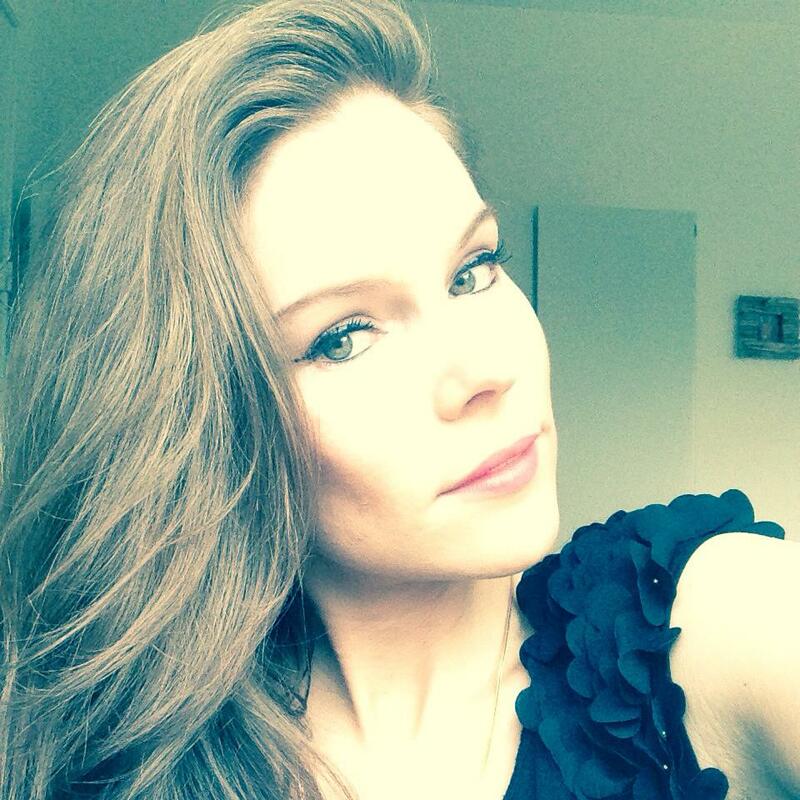 As a result, the product left my colored hair healthy, soft to touch and easy to style! It’s my favorite shampoo so far! Aqua (Water), Spiraea ulmaria flower extract*, Sodium coco-sulfate, Glycerin, Cocamidopropyl betaine, Polyglyceryl-2 laurate, Coco-glucoside, Glyceryl oleate, Hydrolyzed wheat protein, Benzyl alcohol, Sodium lauryl glucose carboxylate, Lauryl glucoside, Acetum (Vinegar), Parfum (Fragrance), Sodium chloride, Coconut alcohol, Sodium sulfate, Dicaprylyl ether, Lauryl alcohol, Aloe barbadensis leaf juice powder*, Dehydroacetic acid, Potassium hydroxide, Lavandula angustifolia (Lavender) flower extract, Rosmarinus officinalis (Rosemary) leaf extract, Salvia officinalis (Sage) leaf extract, Thymus vulgaris (Thyme) flower/leaf extract, Glycine soja (Soybean) oil, Tocopherol, Sodium benzoate, Limonium narbonense flower/leaf/stem extract, Potassium sorbate, Limonene, Linalool. 98.8 % of the total ingredients are of natural origin. 63.00% of the total ingredients are from organic farming. While some organic conditioners still made my wet hair feel “rough”, this conditioner made my hair smooth and soft. I love both products of Coslys! Up to now, I’m using color mate for colored my hair but after reading your article I think that I have to give a chance to coslys shampoo.